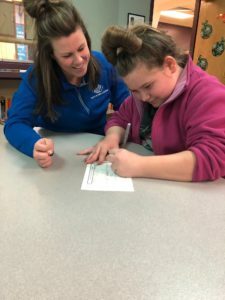 SMART Girls is a program designed to meet the developmental needs of girls involved in Boys and Girls Clubs of the Midlands (Council Bluffs, Carter Lake and Omaha) through a curriculum that address topics related to health, fitness and self-esteem. The program offers dynamic instructional sessions, highly participatory activities, field trips and mentoring opportunities with adult women. The girls explore their own attitudes and values as they build skills to care for their changing bodies, learn to understand their ongoing emotional growth, and develop positive relationships with peers and adults. 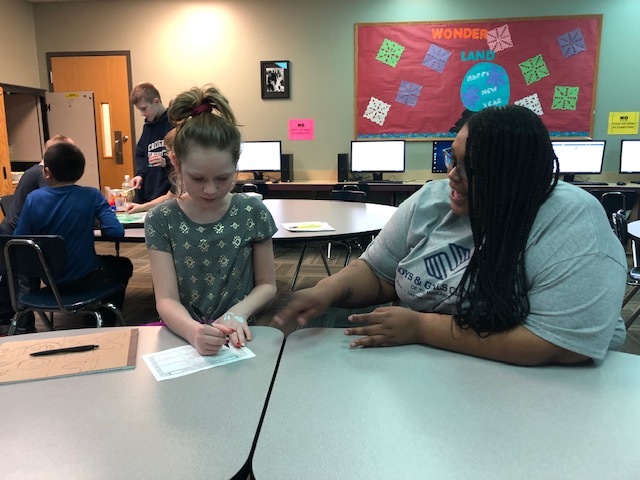 The goal of SMART Girls is to develop healthy and positive understandings and attitudes related to the transition to adulthood in female Club members. SMART Girls pairs the proven Skills, Mastery and Resistance Training concept with gender and age-specific information to assist young women in developing the skills necessary to lead long, healthy and prosperous lives. 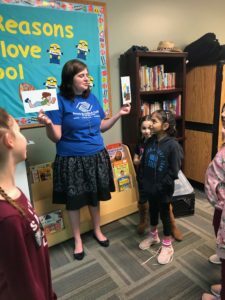 The program is designed to offer a safe environment where girls can be authentic, honest and candid when expressing feelings about their minds, bodies and communities. Its targeted curriculum ensures girls get the right information and the right support at the right time.